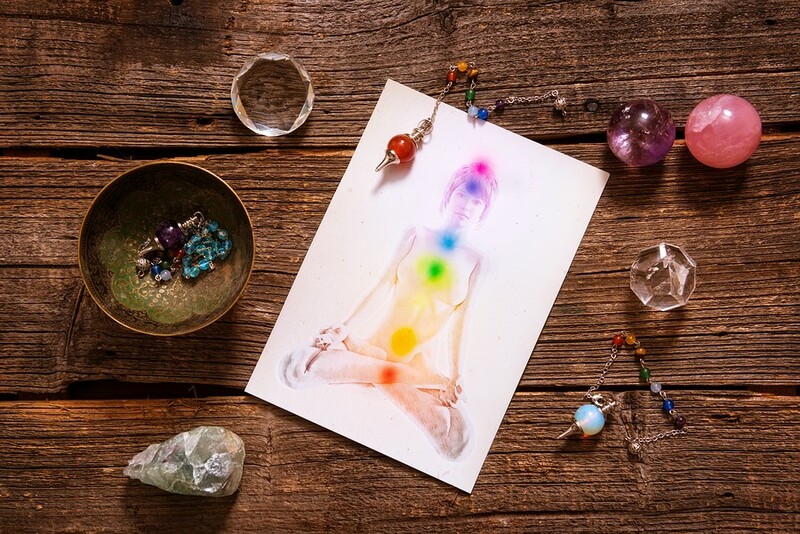 If you are looking to deeply connect with your soul, create harmony in your life, deepen your meditation or yoga practice, or are looking for individual guidance or mentoring, a private Soul Guidance session can allow your soul to breathe, heal, and play. Each Pura Vida session will begin with a brief discussion on what you would like to explore or work on. It could be a challenge you are facing at work, an emotional struggle, a physical concern, or a spiritual curiosity. You can expect the sessions to be spiritually and intuitively guided from there. There is no strict agenda. Instead, the session will evolve based on the thoughts that arise in you and gentle suggestions for guiding you in the direction of your goals. 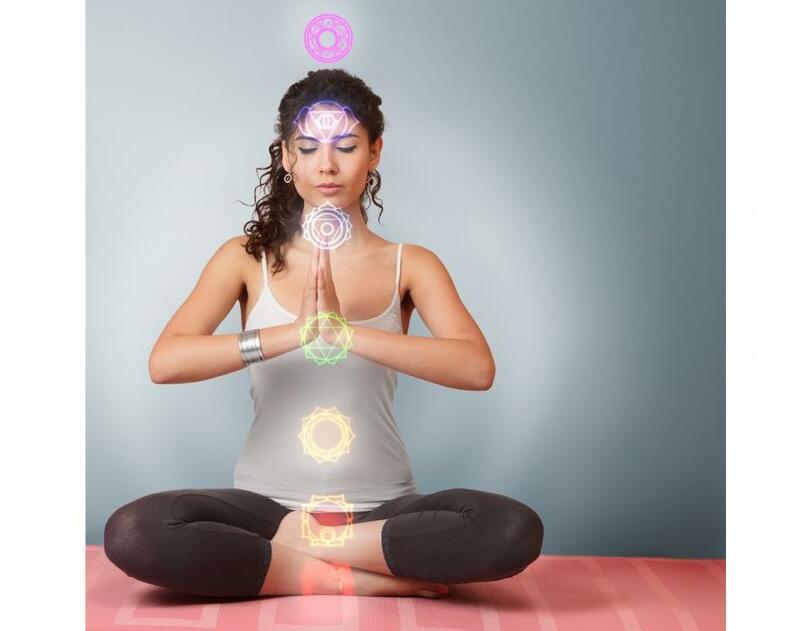 Each session may or may not include a chakra assessment & rebalancing, intuitive reading, discussions, breathing exercises, gentle movements, reflective exercises, chakra work, intuitive readings, reflections, and more. A minimum of 24 hours notice is required for cancellations. After that sessions will be billed at full price. Sessions are held at Pura Vida Soul Institute Inc in Muskoka. However, arrangements can be made to do the sessions over the phone or via Skype if preferred.